National carrier Bell has started informing subscribers about the upcoming implementation of the government’s LTE wireless public alerting (WPA) system. “Alerts will notify you of possible life-threatening situations that need immediate attention,” reads an excerpt from the Bell message. Bell isn’t the only Canadian carrier preparing subscribers for the upcoming alert system’s implementation. Additionally, all of the Rogers iPhone devices that support LTE and the LG G6 will be compatible at the time of launch. A Telus spokesperson told MobileSyrup that the company “has begun today to inform its customers” about the LTE WPA system. Freedom Mobile customers are now reporting receiving messages about the LTE WPA system as well. While Canadian carriers have until April 6th to enable their LTE networks to send out emergency alert messages, the systems won’t actually go live on that date. “The actual start date for the expanded service has not yet been determined,” said Shortliffe. 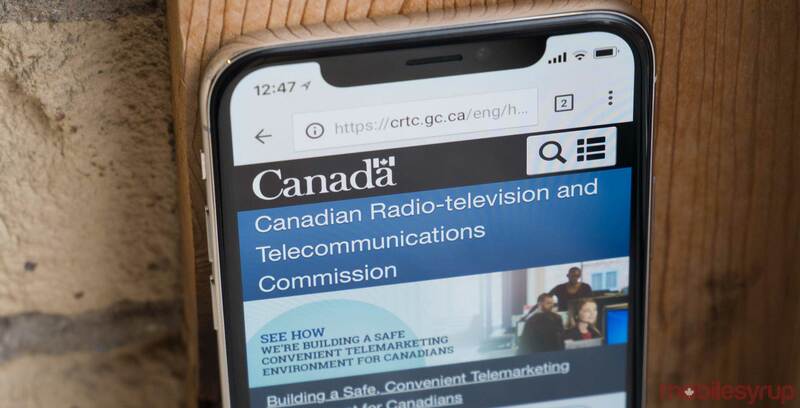 The Commission wants at least 50 percent of wireless devices sold by Canada’s telecoms to be able to receive LTE alerts by April 2018. The goal is 100 percent coverage by April 2019. More information can be found on the Alert Ready website. Update 13/03/2018 (5:10pm ET): Story updated with additional reporting. Update 14/03/2018 (10:09am ET): Story updated with additional reporting.